If you are looking for a smartphone in the entry-level segment and you want to buy something made/marketed by an Indian company, then look no further. 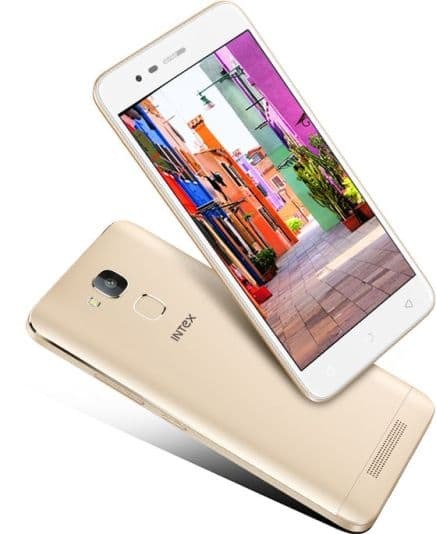 The Intex Elyt e7 has popped up on the official Intex website. The Intex Elyt e7 is a smartphone with decent specs and can be considered as a good deal thanks to its Rs. 7999 price tag. The Intex Elyt e7 is also one of the few smartphones in this price bracket to run Android Nougat. If you remember all the three Redmi phones run Android Marshmallow. The Intex Elyt e7 is available in retail stores with metal back cover and Gold colour variants. The Intex Elyt e7 starts off strong with its 5.2inch HD IPS display that is encased in 2.5D curved glass. The pixel density stands at 282ppi and screen to body ratio is 74%. 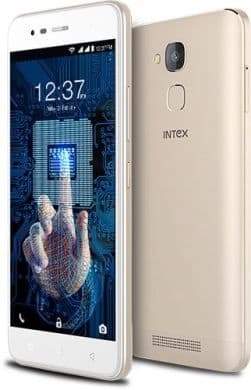 The Intex Elyt e7 however fails to compete with Redmi phones by opting for the widely used yet less powerful MediaTek MT6737 chipset that houses a quad-core Cortex A53 processor running at 1.25GHz along with Mali T720 GPU and 3GB of RAM. All Redmi phones have Qualcomm Snapdragon chipsets with octa-core processors. The internal memory of the Intex Elyt e7 stands at 32GB out of which 23GB is usable. You can use microSD cards of up to 128GB to expand storage. 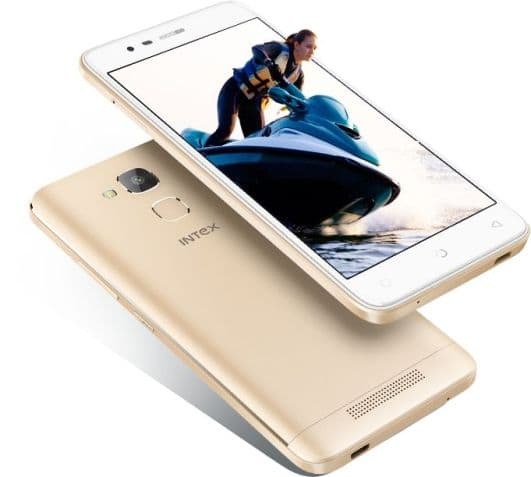 The Intex Elyt e7 takes a hint from Xiaomi and opts for a Samsung sensor for its rear camera which has 13MP resolution and comes with LED flash. On the front you have a 5MP Hynix sensor for selfies. Just like Redmi phones, Intex has planted a big battery on the Intex Elyt e7. The Intex Elyt e7 has a 4020mAh battery than claims to offer standby time of 400 hours and talk time of 15 to 16 hours. If you have to estimate its real battery backup time we can safely it can last for up to a day and half on a single charge. The Intex Elyt e7 has a fingerprint sensor on the rear panel just below the camera sensor. Connectivity options on the Intex Elyt e7 include Wi-Fi, microUSB, Bluetooth and OTG support. The three sensors on the Intex Elyt e7 are Gravity, light and proximity sensor. The company has preloaded over 20 apps and games on the Intex Elyt e7. The Intex Elyt e7 comes with a complementary screen guard inside the box.